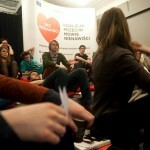 Over 20 people took part in the weekend (22-23.03) training of No Hate Campaign activists in Warsaw. 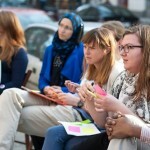 Participants learnt how to involve in the No Hate Campaign run by the Council of Europe. They discussed reasons, forms and results of the hate speech and talked about the possible ways of counteracting its manifestations online and offline. 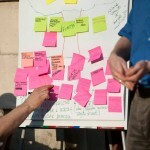 The direct result of the training will be info video about the hate speech produced by the young activists – soon online. 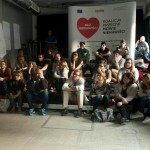 The training was organized within the project implemented by Young Journalists Association Polis within the Citizens for Democracy programme.